Members of the bipartisan Problem Solvers Caucus met with President Trump on Wednesday, a week after he walked out on Speaker Nancy Pelosi and Senate Minority Leader Chuck Schumer during negotiations to reopen the government. Before the meeting, the group collectively released a statement in which they reiterated the need to reopen the government, hoping to find common ground on issues that are keeping the government closed. “Over the last weeks, we have been listening to our constituents and speaking with our fellow members of Congress — in both parties and in both chambers. There is strong agreement across the aisle and around the country: We must reopen the government,” the group’s statement reads. “Our security, safety and economy have been compromised, and millions of families are suffering. 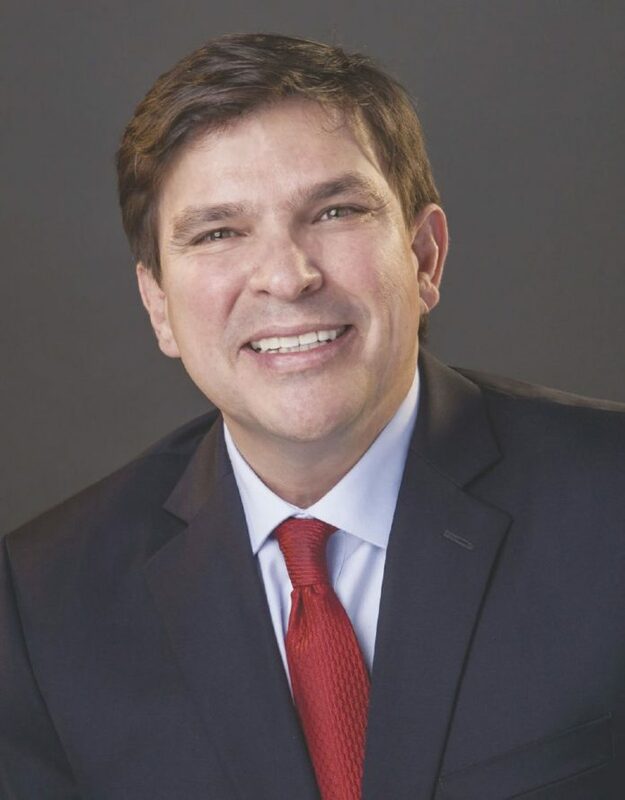 U.S. Rep. Vicente Gonzalez, D-McAllen, participated in the meeting and has been firm in his opposition to a physical barrier along the U.S.-Mexico border, something Trump has demanded in exchange for agreeing to open the government. Gonzalez, who said he spoke with Pelosi before the meeting, characterized the exchange between the caucus and Trump as constructive despite a deal not being reached. The goal, according to the congressman, was to strike a deal to reopen the government for up to 30 days while negotiations on border security continue. The president, Gonzalez said, appears to be “caught up” on the idea of a physical barrier along the border, however. The congressman said that despite the impasse, he believes conversations are headed in the right direction. “I’d like to be optimistic and believe that we are (moving toward a deal), but I am certainly opposed to a physical barrier on our border, mostly because I don’t believe it would be effective, and it would be a monumental cost to taxpayers,” Gonzalez said. Democratic congressmen from New York, Thomas Suozzi, Anthony Brindisi and Max Rose joined their New Jersey, Maryland and Virginia counterparts — Josh Gottheimer, Dean Phillips and Abigail Spanberger, respectively — on the caucus with Gonzalez.